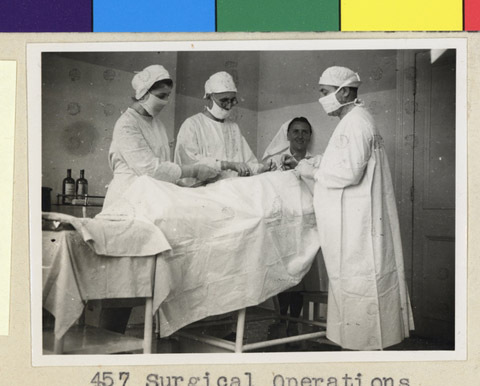 JDC - Archives : Posed surgical operation in Shanghai medical facility. Search > Search Results > Posed surgical operation in Shanghai medical facility. Title Posed surgical operation in Shanghai medical facility. Description Photo of a posed surgical operation in a Shanghai medical facility, supported by the JDC to aid refugees.